Christmas, 1993. A 22-year old woman and her pregnant 19-year old sister allegedly set-up an armed robbery using three teenagers to take $11 from two men. The Scott sisters, neither of whom had a criminal records before this, were given double-life sentences. $11 + no one injured = double-life sentences? This is racial math and a travesty of justice. When I was in 6th grade and found out I had to wear glasses, I went into my room and cried. As an adolescent girl, I was sure they would doom me to a life as a nerd. There were stereotypes associated with wearing glasses back then and I was fearful about how others would view me. Last week I heard a story about a young man who wears glasses because of being fearful of what might happen if he didn’t have them. 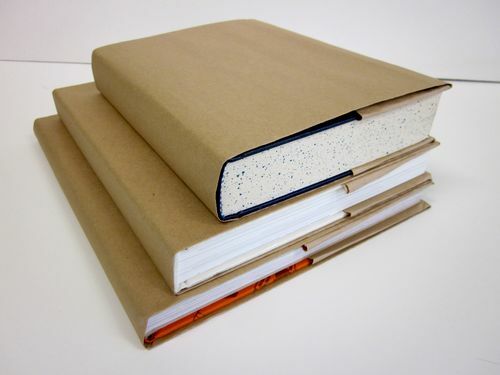 Do you remember creating brown paper book covers for your new school books at the beginning of each school year? You make the folds, crease them, and fit the book into the newly made cover. I recall the excitement of receiving a new book. At the national Race & Pedagogy conference last weekend, I heard a different and disturbing memory. You are currently browsing the White matters blog archives for November, 2010.